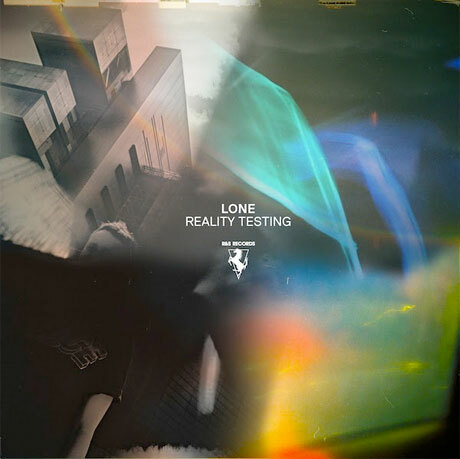 The latest offering from British producer Lone, a.k.a. Matt Cutler, tunnels through a strange middle-ground of acid house and hip hop, fusing the two dissimilar genres into a concoction that's as palatable as it is intriguing. With Reality Testing, his return to R&S Records and his first LP since 2012's superb Galaxy Garden, Cutler doesn't merely lump two differing styles together, but somehow presents them in such a way that you begin to draw similarities between the two that were previously non-existent.